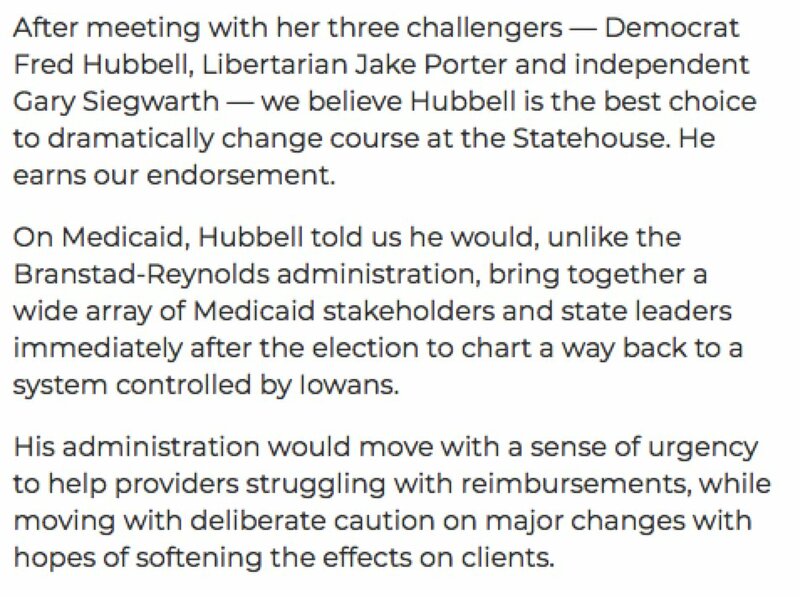 In #iagov, @FredHubbell got endorsed by the 2 largest papers in Iowa on Sunday. 1. @DMRegister: "He is perhaps the most qualified person in decades to seek Iowa’s governorship"
2. @gazettedotcom: "Hubbell is the best choice to dramatically change course at the Statehouse." 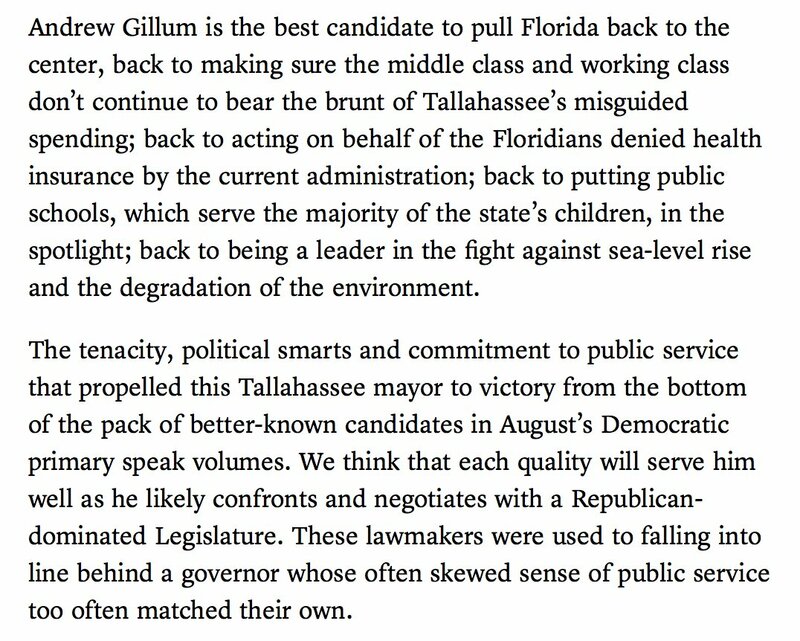 In #FLGov, Andrew Gillum got the endorsement of the @orlandosentinel and the @MiamiHerald. 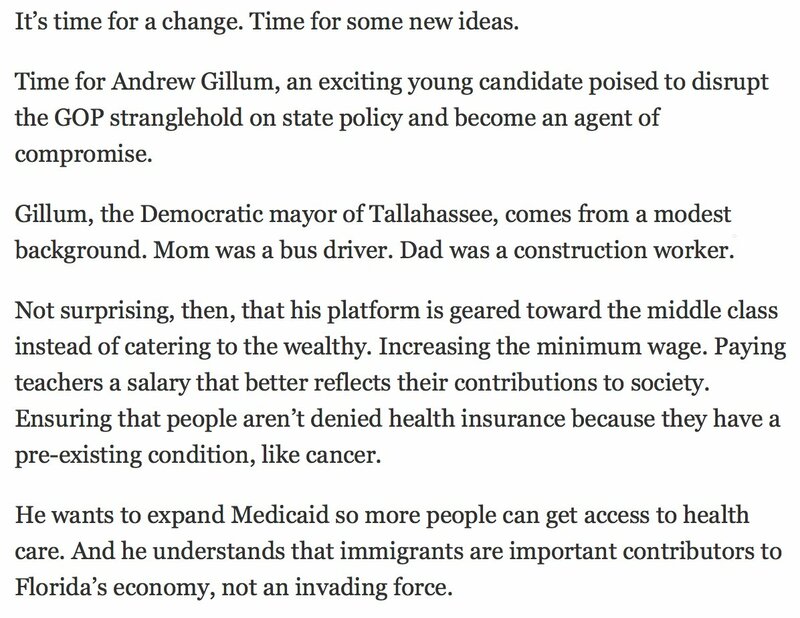 He's now been endorsed by the 4 biggest newspapers in Florida. Sentinel: "His platform is geared toward the middle class"
Herald: "The best candidate to pull Florida back to the center"
226,135 gun violence incidents from 2014 - end 2017 in U.S.
Why doesn't he keep his uninformed mouth shut. Stop using other countries to try and explain gun deaths. (Thread) Lozansky, the bombing of Kosovo, and that time the Russian "turned" part of a Congressional Delegation. 3. 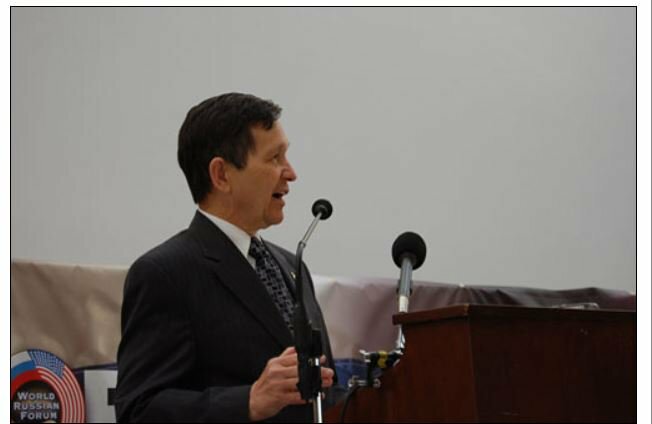 There is ONE event - an event that seemed relatively minor at the time - where I speculate that Kompromat was obtained and some congressmen were turned. 3. BUT, my theory about when he was compromised by #TrumpRussia type active measures - goes back to 1999.